Mary-Kate Olsen and boyfriend Olivier Sarkozy reportedly sold their 19th-century row house to Aaron Young and Laure Heriard Dubreuil for $6.9M. 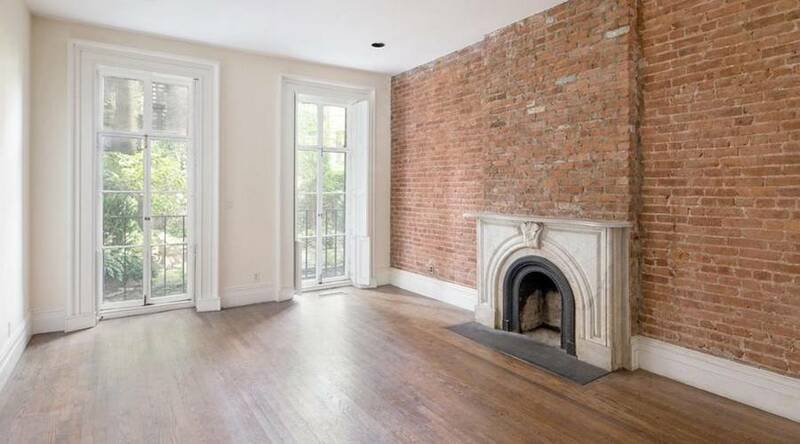 Located at 123 East 10th st, this five-bedroom home features eight fireplaces, four bathrooms, gorgeous exposed brick walls, several parlors, parquet floors and more. Click here to see the full story and more photos on Haute Residence! Can’t get enough of the latest and greatest Haute Real Estate and Design news? Like us on Facebook and follow us on Twitter! For haute pics of the most stunning listings and interiors, be sure to visit us on Instagram, too.